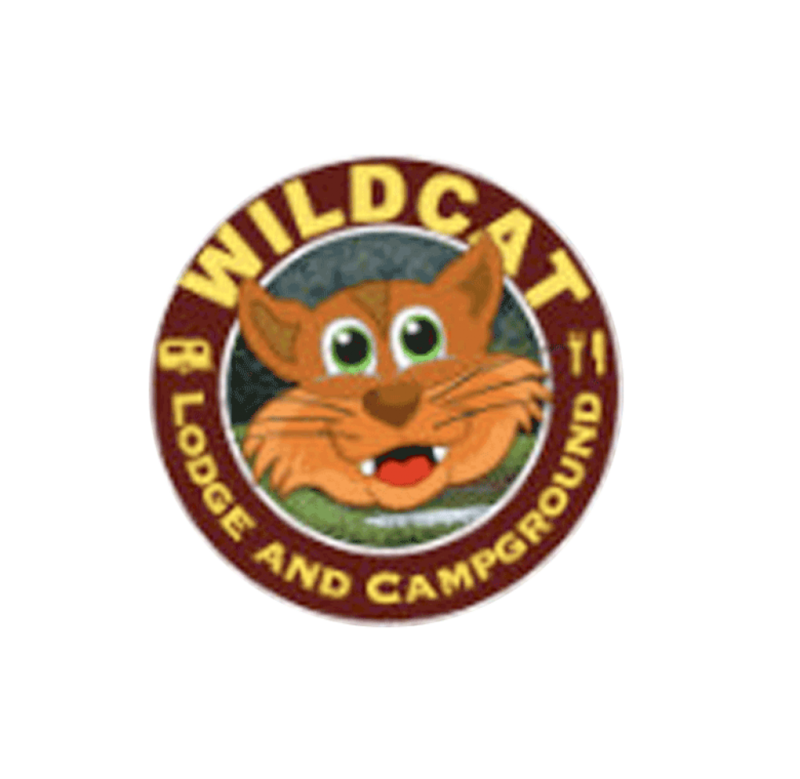 You’ll find Wildcat Lodge & Campground nestled in the Toccoa River valley in Suches, Georgia. Historical and cultural activities abound in the Chattahoochee National Forest and in surrounding towns. A 100-year-old building serves as a country store, where you will find snacks, drinks, dry goods, gifts, T-shirts, bait, etc. In addition to the campground, Wildcat offers four cabin-type accommodations booked through AirBnB.